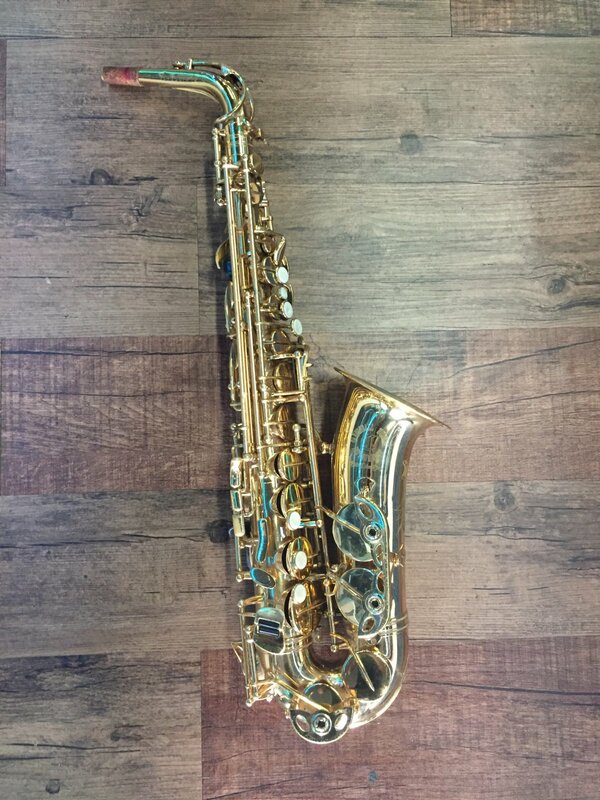 This Cannonball Alcazar series saxophone is an entry-level model. The key work on the Alcazar is designed for smaller hands and has a very deep, full, warm tone. This saxophone features a high F# key, adjustable thumb hook and has Italian water-resistant leather pads with wool felt. Cannonball has a hand-hammering process which hardens the brass and gives the saxophone superior ring and resonance.